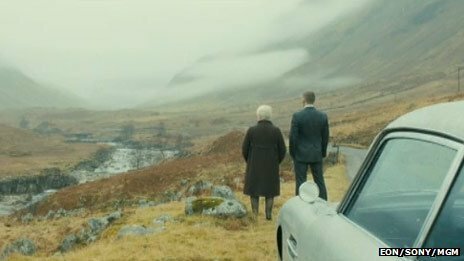 The title refers to Bond’s childhood home, a rustic old mansion, standing alone in the remote Scotlish Highlands—an image that serves as an appropriate metaphor for James Bond and the film franchise. Skyfall is packed with the obligatory action sequences (car chases, explosions, and fights on top of a moving train) that are often too unbelievable to feel real and thus lessen the thrill factor. This Bond film both returns to its classic style (“shaken [not stirred]”) and preps it for a future 007 reboot (no exploding pens, please). The script by Neal Purvis, Robert Wade and John Logan dives deeper into the minds of its characters to layer on some psychological depth; thus, they are given more dimension, humanness. Besides the smart and seamless direction by Sam Mendes, what stands out most and makes this film ever engaging is Javier Bardem’s performance (once again sporting a crazy hairdo). Bardem plays Silva, a cyberterrorist who is out for revenge. Without ever going over the top, Bardem creates a unique and memorable villain. With a simple exasperated sigh or a not-so-masculine toss of a firebomb, Bardem’s subtleties communicate the complexity of his character and, at the same time, add a much-needed entertaining element of levity. The film feels like it’s cleaning house, putting old things to rest while occasionally engaging in some old-fashioned Bond nostalgia. In one such instance, Bond drives off in his classic Aston Martin D85 as if the film is winking to its fans: “here’s that classic 007 car you’ve been waiting for.” Skyfall seems to be closing the chapter on the first fifty years of Bond while revving it up for the next fifty years. 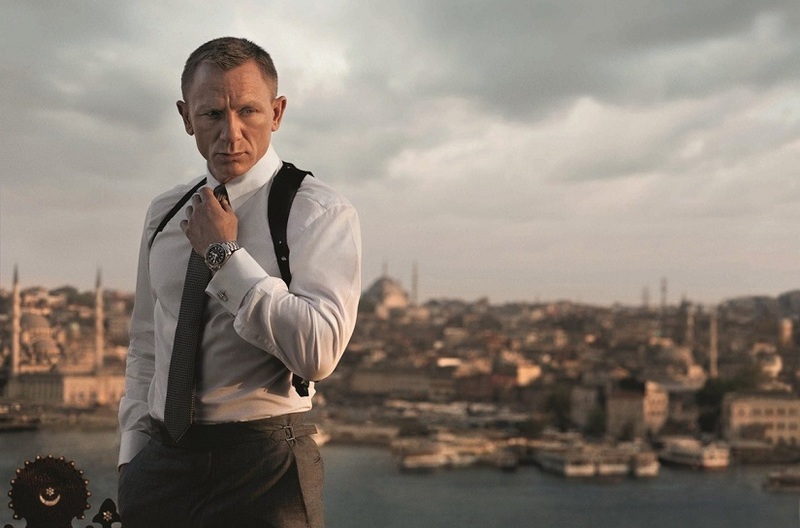 Don’t worry Daniel Craig will be back.